The library of King-Stadtholder Willem III. It was originally used as a porcelain "cabinet" (the term used for any small, private room) for Queen Mary II. 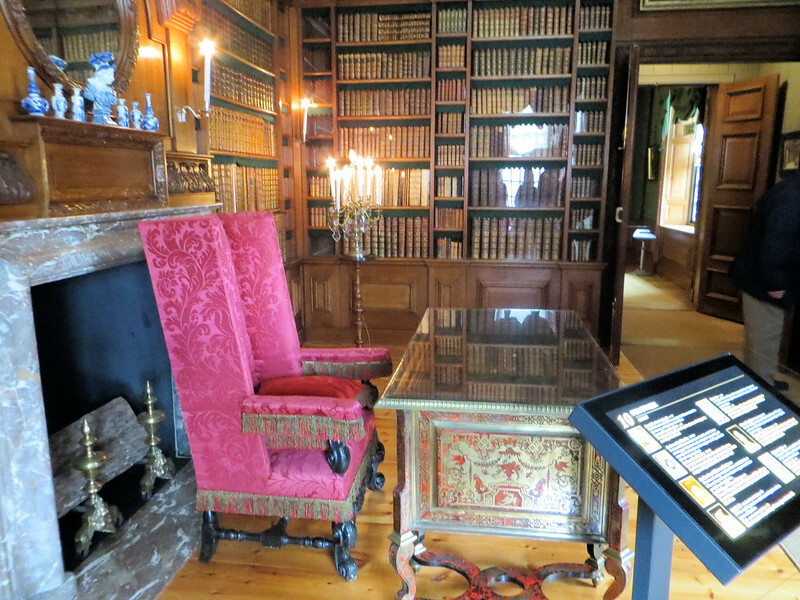 After her death from smallpox at the age of 32, Willem had the room redone as a library.